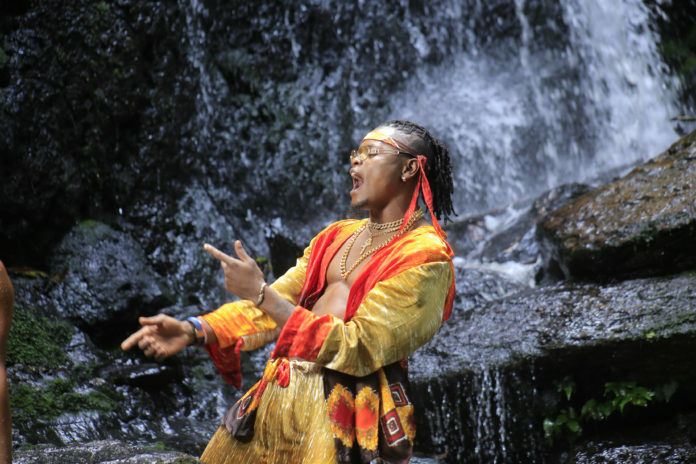 It looks like Uganda singer Pallaso will soon be smiling his way up the music charts, all thanks to a huge investment he just made on his latest musical project. 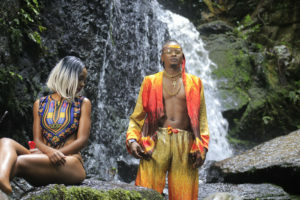 The “Amaaso” hit maker just injected over UGX100M in a music video for his single, Hannah, shot by celebrated videographer, Sasha Vybz. The video, shot a secret location in Mukono is to be released soon, and if any of these behind the scenes shots are anything to go by, this video is going to be a fan favourite and chat topper for sure. “When you listen to the song, it’s a long song, so I felt that should have been depicted in the video as well. My fans should definitely be excited about this one. I have found love, and I am deciding to exhibit this new joy in my new music as well,” the artiste explained. 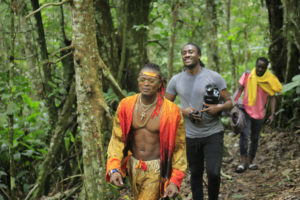 Pallaso further explained that the out of the city location was the videographer’s idea, and he couldn’t have been more pleased with it. “,When Sasha told me we would be shooting in Mukono, I was a little skeptical, but all my worries disappeared when I got here. 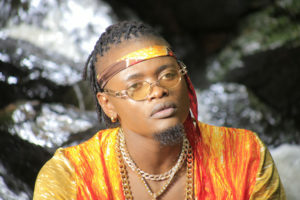 This place is a clear sample of why we are called the “Pearl of Africa.” This is paradise itself,” Pallaso added.